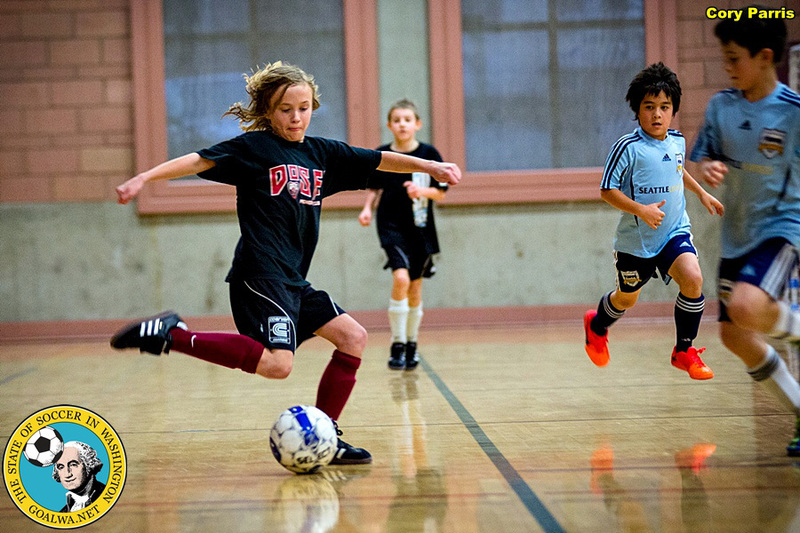 Futsal also teaches the more advanced steps, with an emphasis on foot skills. Success at foot skills seem to provide that spark that is needed to win in futsal, leading players to work on their footwork. You have not seen a game so full of step-overs, scissors and jukes until you see a game of futsal. 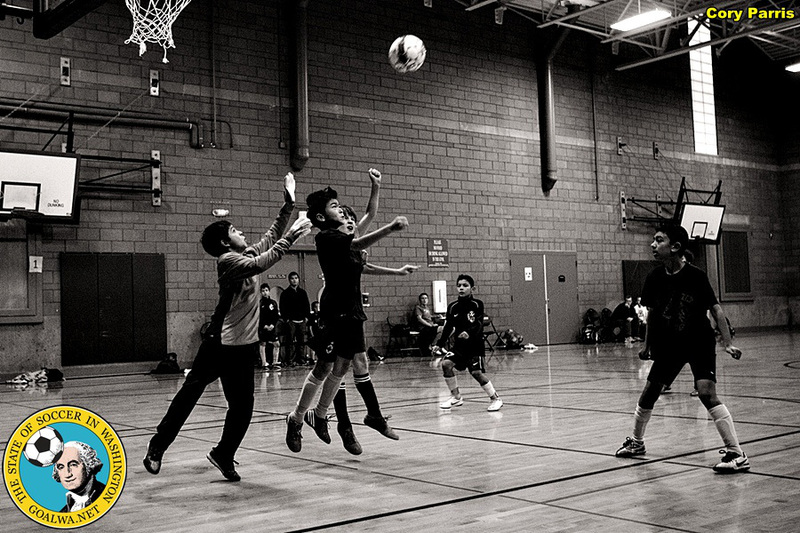 I am certainly not the only person who sees the greatness of futsal. Futsal was created in Uruguay around 1930 as a way to play the beautiful game without the need for a full-size pitch. Futsal then spread throughout South America. In 1985, FIFA began working on unifying and perfecting the rules to the point where futsal was fit to have a FIFA-organized world tournament. The first official FIFA Futsal World Cup was held in the Netherlands in 1989. Since 1992, a FIFA World Cup has been held every four years, most recently this past November in Thailand. One nation notably not attending in Thailand: the United States. Why is futsal, a great learning tool that is fun to play and watch and is popular all over the world, absent in the American soccer scene? Carl Olson and the guys at Seattle Futsal are among those trying to change that. 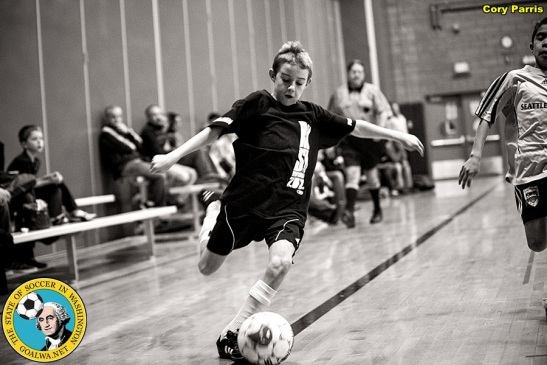 Seattle Futsal Academy was founded in 2009 and offers leagues, tournaments, and training sessions year-round. After that final, beautiful, game-changing play, with the players celebrating in the foreground, the Seattle Futsal visionary Carl Olson in the background, a cluster of journalists and photographers to my right and a packed gym of cheering attendees, I could just see what futsal in the US has the potential to be. Read more about the state of Washington soccer at goalWA.net! ← Northshore Futsal Cup 2015 is Set!